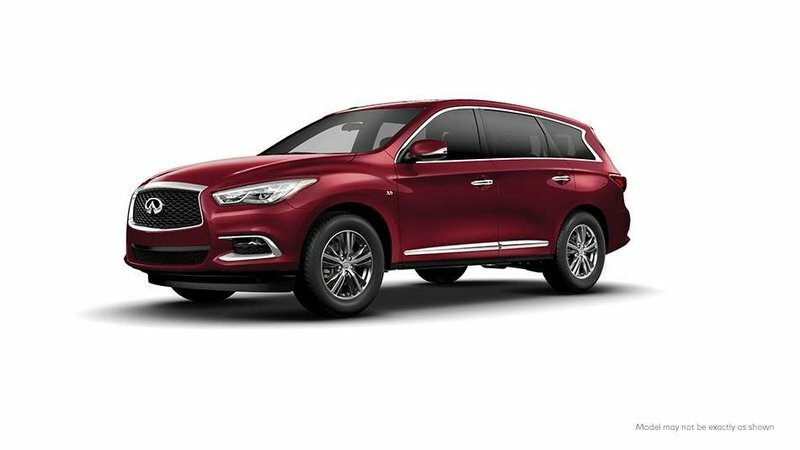 2019 Infiniti QX60 3.5 All-wheel Drive PURE with Essential Package, Deep Bordeaux exterior and Graphite leather-appointed seating! The Essential Package adds Bose® 13-speaker Premium Audio system, Infiniti InTouch™ Navigation, Around View® Monitor with Moving Object Detection and Front and Rear Sonar System, Rain sensing front windshield wipers, and more! Call or email our sales team today to view!